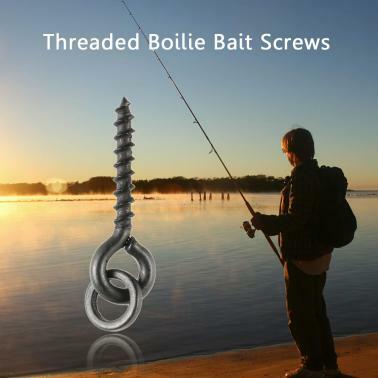 These threaded boilie bait screws are very simple to use with all bait types. 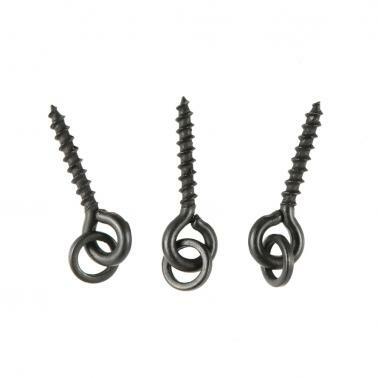 They are the perfect way to mount your bait on rigs without the need for any other components. 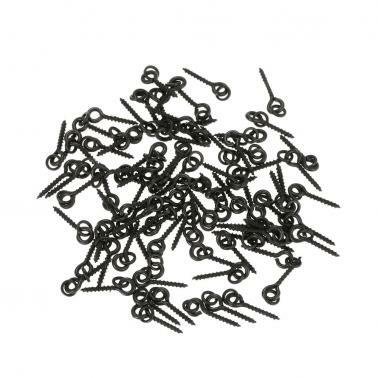 Simply screw into your bait and have complete confidence that your bait is on when you’ve cast out. 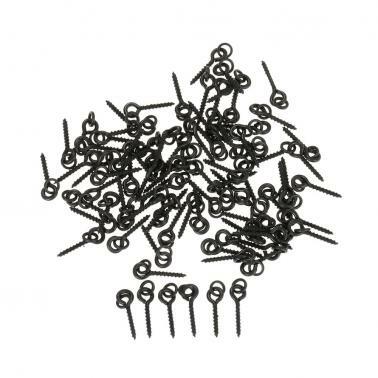 Used for locking soft bait and crank hook. Extra high strength and carrion-resistant material.